February, the month of love, is a time of the year hopeless romantics look forward to nothing more than a good share of love, romance, flowers, a chocolate indulgence and most importantly, a romance read. In February, we loved our romance novels. We had an amazing 39 reviews submitted for the romance genre, of 32 books from 32 authors. 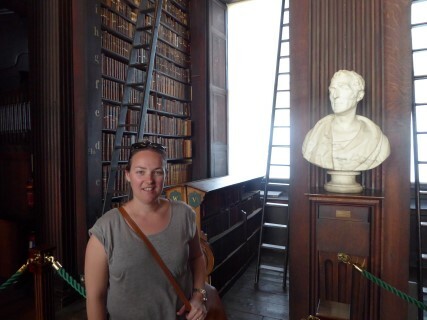 Congratulations to Claire Holderness, who is our star romance reviewer this month. Claire contributed 10 romance reviews to the challenge. I would like to thank all the participants who helped to submit romance reviews to the challenge this month, your support is valued. 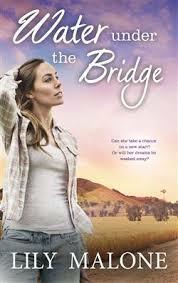 Water Under the Bridge by Aussie author Lily Malone is a powerful story of love and loyalty. I especially enjoyed Erik’s character and his unwavering support of Ella and Sam; Jake comes through as a kind and gentle man and Ella, her strength of character and determination shines (although occasionally she lacks belief in herself) A wonderfully complex novel, Water Under the Bridge was an excellent read which I highly recommend. Make sure you check out Helen Sibbritt and Jenn J McLeod’s wonderful reviews of Water Under the Bridge. 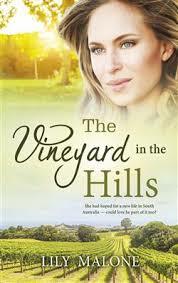 Lily Malone’s previous book, The Vineyard in the Hills, was also reviewed by our top romance reviewer Claire Holderness this month. It is great to see Lily’s books receive such positive attention this month. The intricacy and narration of the storyline are flawless, with each plot twist carefully seeded and nurtured. 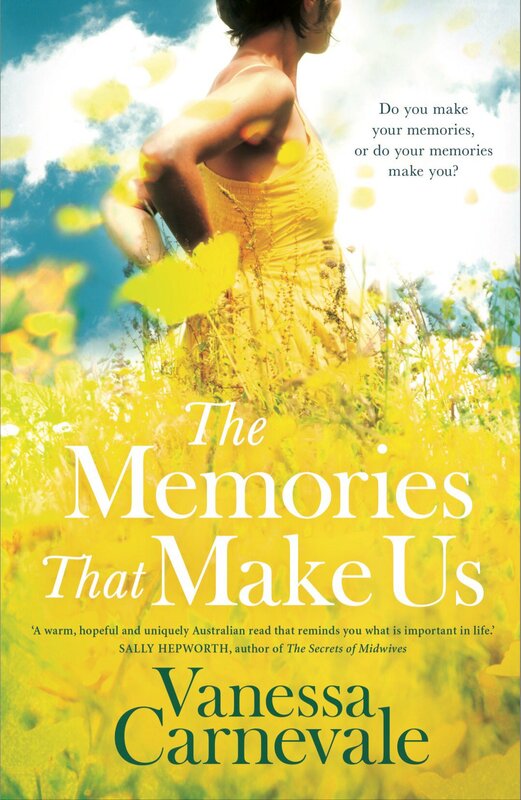 Then, like the flowers the author tells us about throughout the novel, the truth blossoms (and what a beauty it is!). I adore the theme, the cover, the setting, the storytelling, and the premise and that puts The Memories That Make Us on my ‘special reads’ list. This is such a good story. It’s almost two love stories in the one book and Jenn’s descriptions of life on the land always give me goosebumps. 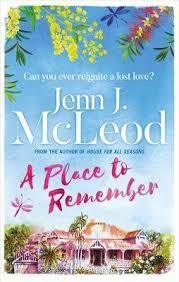 A Place to Remember is her best yet. 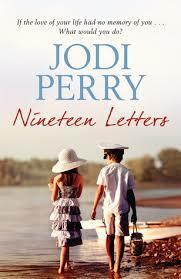 This book had me hooked, what a beautiful love story. If only we could all find that one person who really gets us. 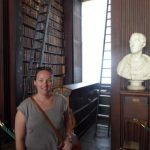 Another popular book which falls in the romance category this month and has already been featured in our historical fiction round up is The Art of Preserving Love by Ada Langton. The romantic themes in this novel, along with the stunning red floral cover seemed too lovely not to mention again. Kim Kelly and Jennifer Cameron Smith both provided comprehensive reviews of this historical novel with romance elements. 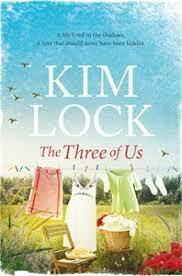 This is the best of Kim Lock to date even though I still preferred her first work (being lighter in mood). However, The Three of Us is a novel we currently need in the world. The world does not change by itself. We change it. And sometimes, we need a prompt, a push, a nudge, a shove, to change it. In The Three of Us, you will find a love story like no other. I would highly recommend it for a bookclub read. I can guarantee you a very lively discussion! Some wine and chocolates are warranted to chill things a little. 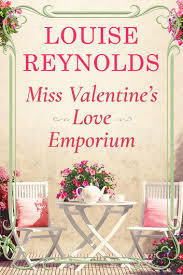 In rounding up the month of hearts and flowers, I just had to showcase a review that caught my eye for the delightful title alone, Miss Valentine’s Love Emporium, written by Louise Reynolds. Helen Sibbritt describes this book as ‘a sorbet in between courses of bigger books and this one had me turning the pages, it was a joy to read and left me feeling happy’. I’m off to select one of these wonderful romance reads featured by our participants this month. What a great selection! If you have read a romance themed book, make sure you add it to our database and our very active Facebook Group, Love Reading Books by Aussie Women.